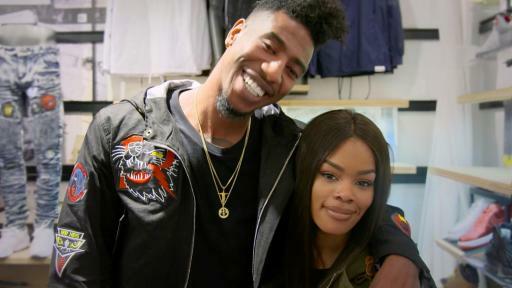 Footaction, a national retailer of apparel and footwear lifestyle brands, announced the latest installment of its digital docuseries titled, “Footaction Free Flow: Cuffing Confessions” teaching men how to revamp their winter “cuffing season” style with celebrity couple and style icons Iman Shumpert and Teyana Taylor. The video debuted today on the brand’s YouTube channel. 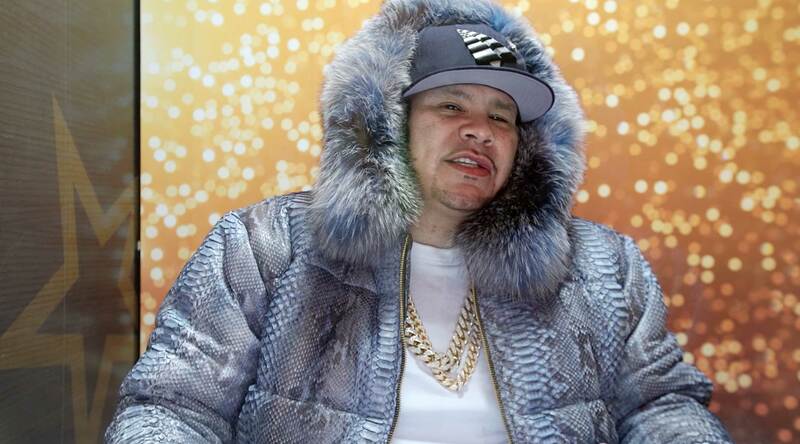 Footaction intersects style and music, and knows the various dilemmas that the changing seasons can present, so the brand brought its concept of the “Cuffing Confessional” to life at NY’s premier winter concert event, Hot 97’s “Hot for the Holidays.” The third installment of Footaction’s video docuseries follows host, Nessa Diab of Hot 97 and MTV’s Girl Code, as select concertgoers were offered the opportunity to share their embarrassing cuffing season mishaps in a videotaped confessional booth. Unbeknownst to the confessors, Shumpert and Taylor secretly watch the stories and select three lucky guys to receive a Footaction style makeover at the concert. “Footaction Free Flow: Cuffing Confessions” finds the three lucky concert goers being whisked away to a Footaction, where Shumpert and Taylor surprise the guys as style consultants for the hottest looks of the season. The celebrity couple also dishes their own humorous cuffing season stories, and how they like to style their winter wardrobe. Courtesy of Footaction, each guy receives a “Cuffing Kit” to ensure that their style is always fresh, whether on a date, in the studio or at a game. 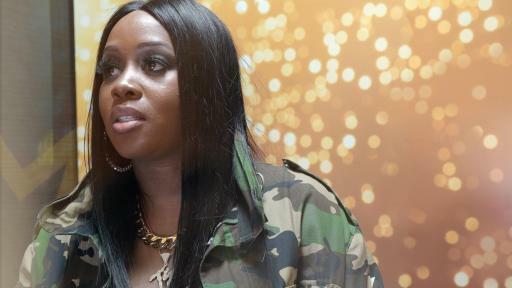 Additional celebrity cameos include New York artists Fat Joe and Remy Ma, who share their own cuffing season stories in the Footaction confessional booth. Footaction is part of Foot Locker, Inc. (NYSE: FL), a specialty athletic retailer that operates approximately 3,400 stores in 23 countries in North America, Europe, Australia, and New Zealand. Through its Footaction, Foot Locker, Lady Foot Locker, Kids Foot Locker, Champs Sports, SIX:02, Runners Point, and Sidestep retail stores, as well as its direct-to-customer channels, including footaction.com, footlocker.com, Eastbay.com and SIX02.com, the Company is a leading provider of athletic footwear and apparel.